I have gotten so much wear out of this sweater the past few months! 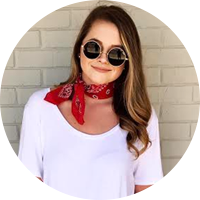 I honestly don't know why I'm just now blogging it! This exact one is sold out, but the only linked above is almost identical. 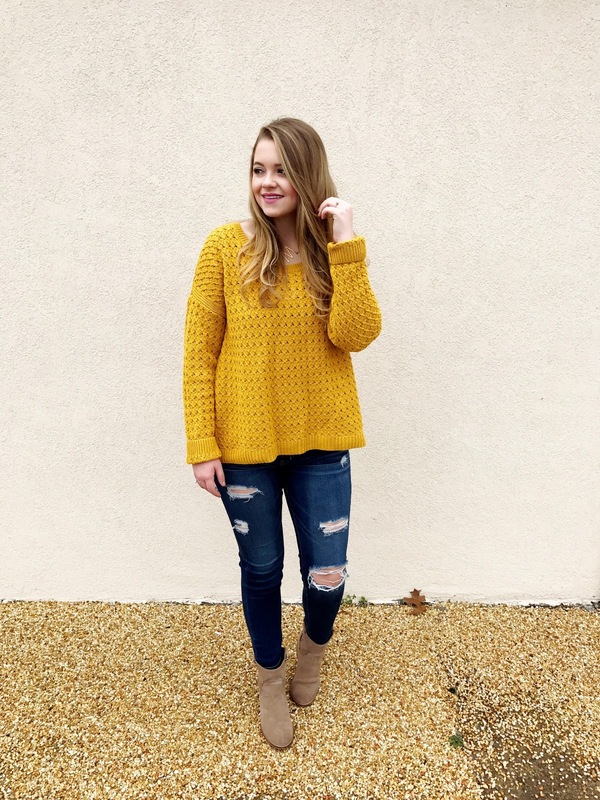 I love the unique mustard color and how it pairs with my taupe boots, and how chunky it is! 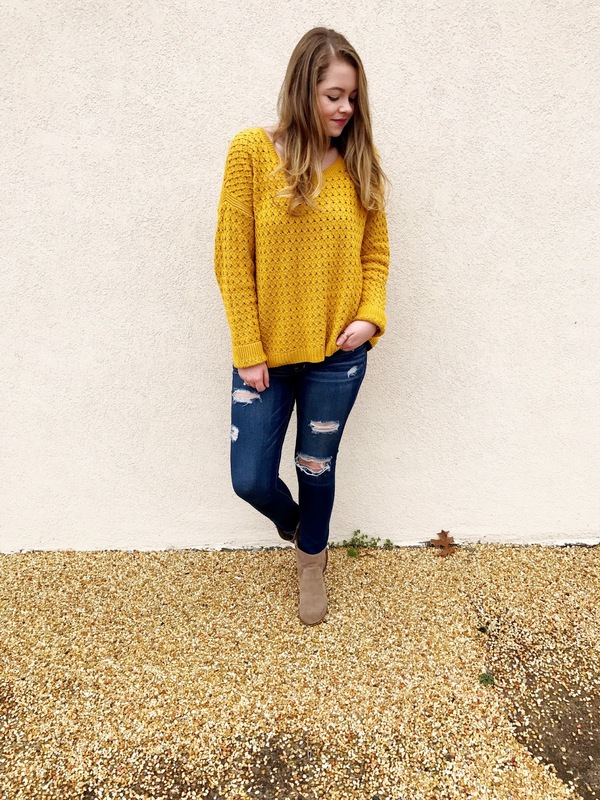 Chunky sweaters have been my life this winter!! 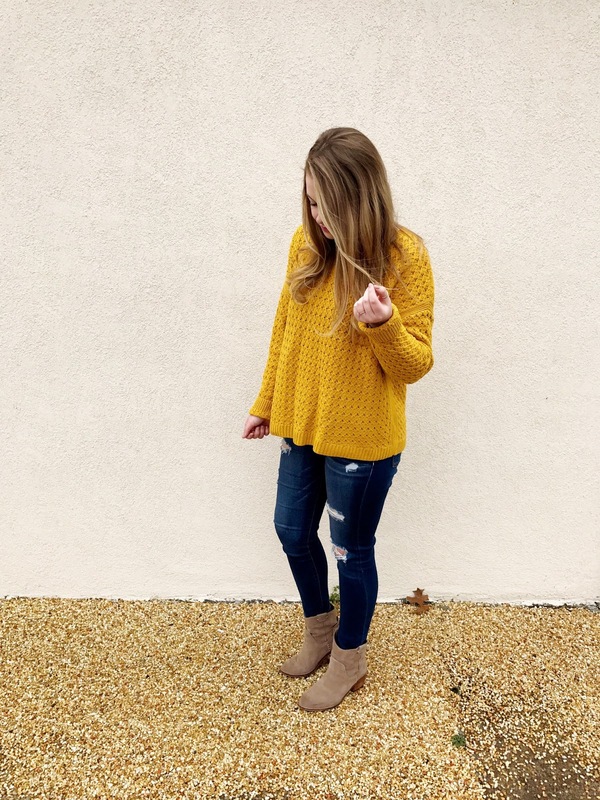 Also, this is definitely an easy sweater to dress up or down which is two pluses in my book. 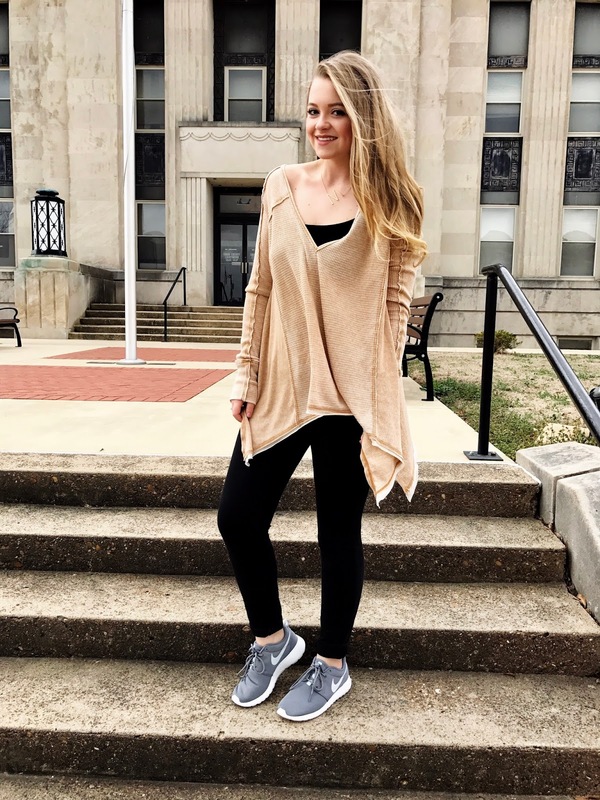 It's on sale for $25 and also comes in black! Happy Wednesday! I am in the midst of studying for my national boards..and I only have two more weeks left to study! Please keep me and my classmates in your prayers - we for sure need all we can get! I cannot believe how fast this semester is going..anyone feel this way, too?! This is one of my favorite looks as of late. 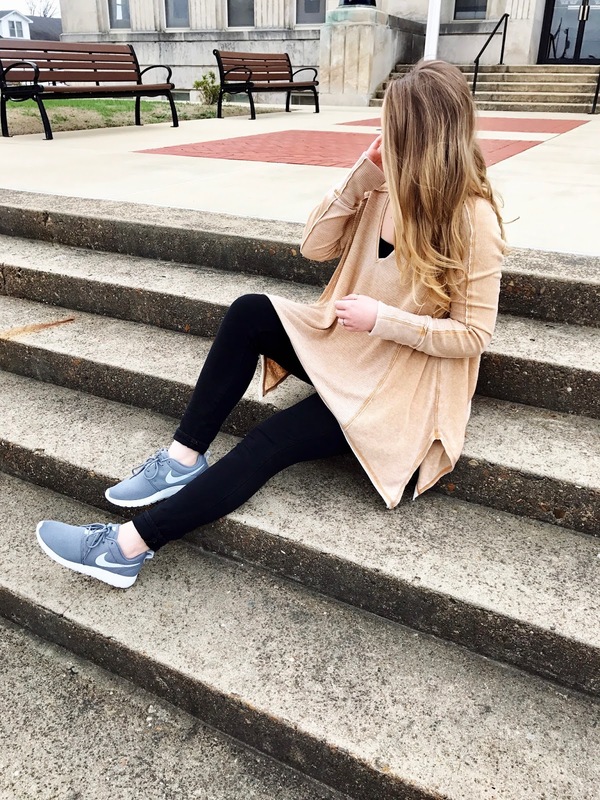 The athleisure trend is so popular right now, and this is the perfect look!I have also been loving a mix of neutral colors - grey, black, and camel have been my go-to lately. 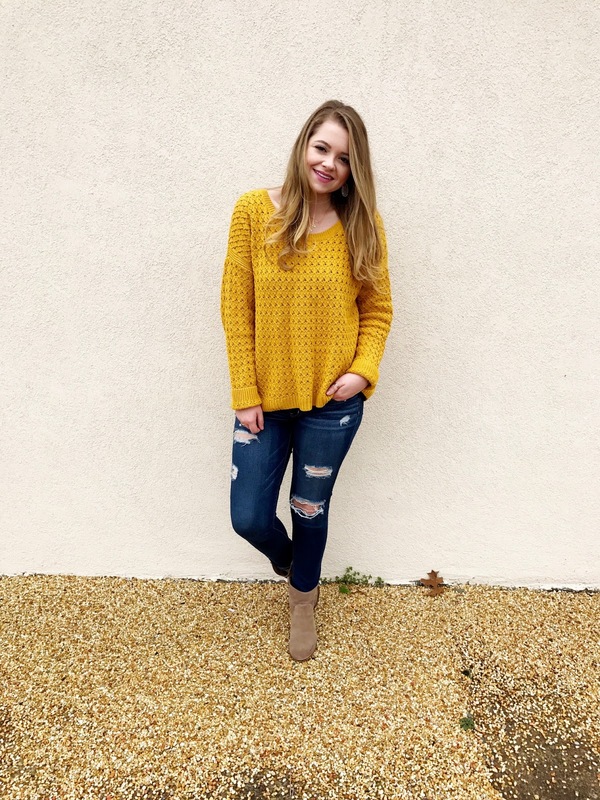 This top is easy to dress up or down! There are so many ways to style it..I think it would be cute with an army vest! It comes in 10 colors, and I am definitely getting more! 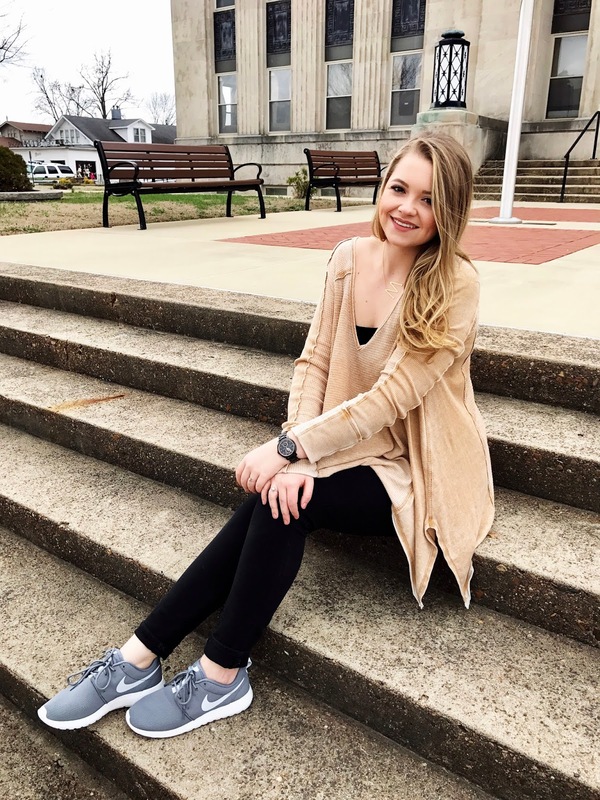 My tennis shoes are easy to style, too! Great for working out or styling them how I did above. 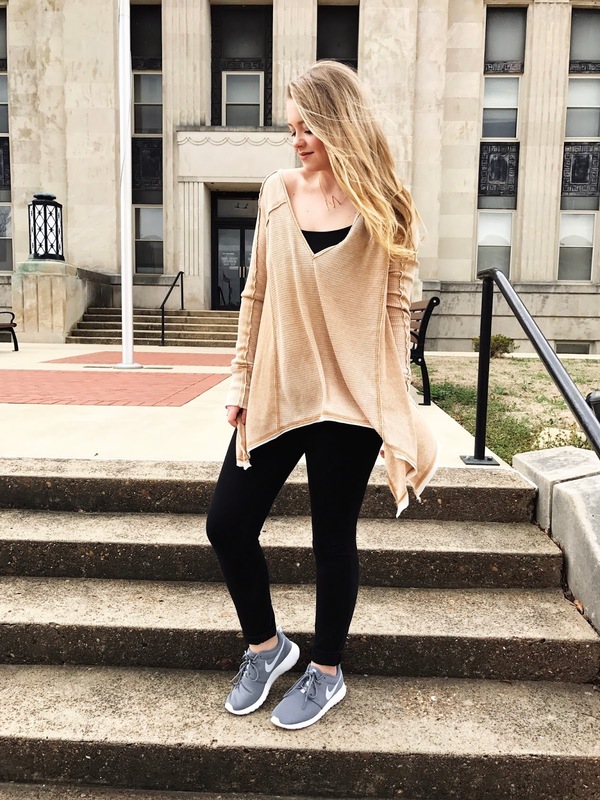 They come in a few other colors and are only $75! Super comfy, too! I hope yall had a great Valentine's day! John came to Memphis to celebrate with me, and we also caught up on the Bachelor! What do yall think about the next bachelorette??? I'm honestly not thrilled about their pick - Rachel didn't seem to stand out to me...comment below who your favorite girl is! I am loving Raven, I really loved liked Danielle L, too..so sad he already sent her home! 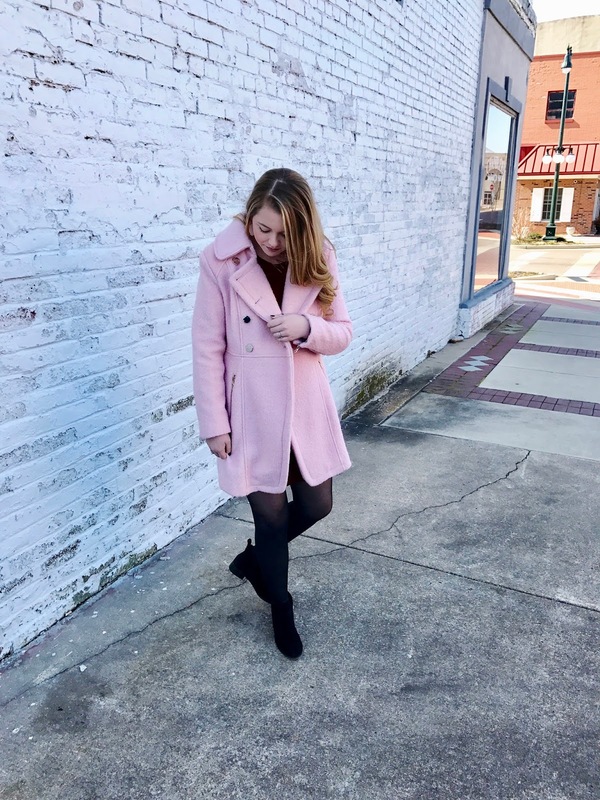 This coat was at the top of my Christmas list...and can you blame me?! 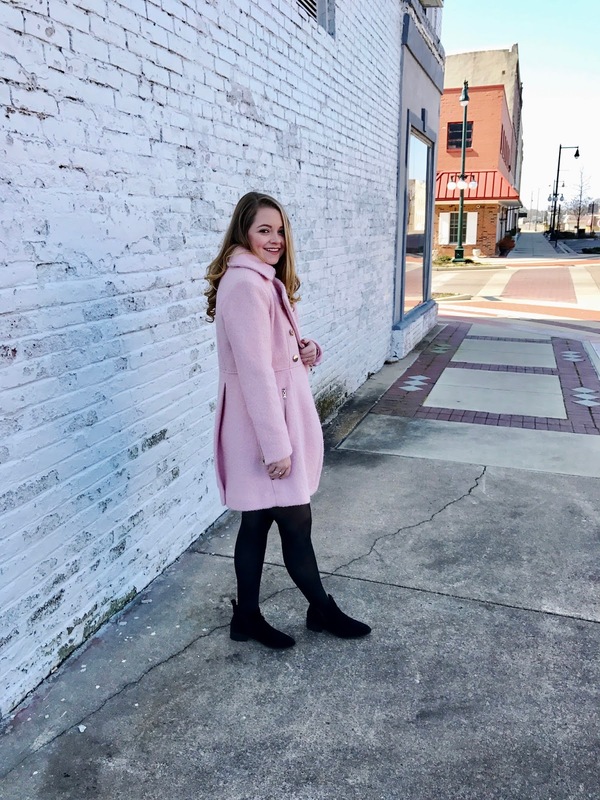 Before I found this one, I searched high and low for the perfect blush pink coat! I saw this one and knew it was it! It has gorgeous gold zippers and buttons, and the blush color goes with everything! It's also super warm and cozy! This coat is a little pricey..but well worth it! It also comes in black and dark red! 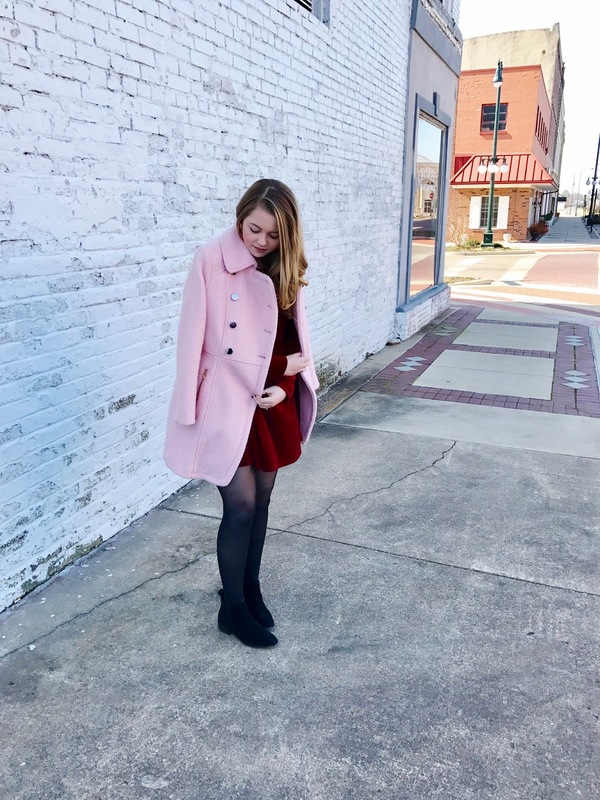 I paired this coat with a simple red velvet dress. 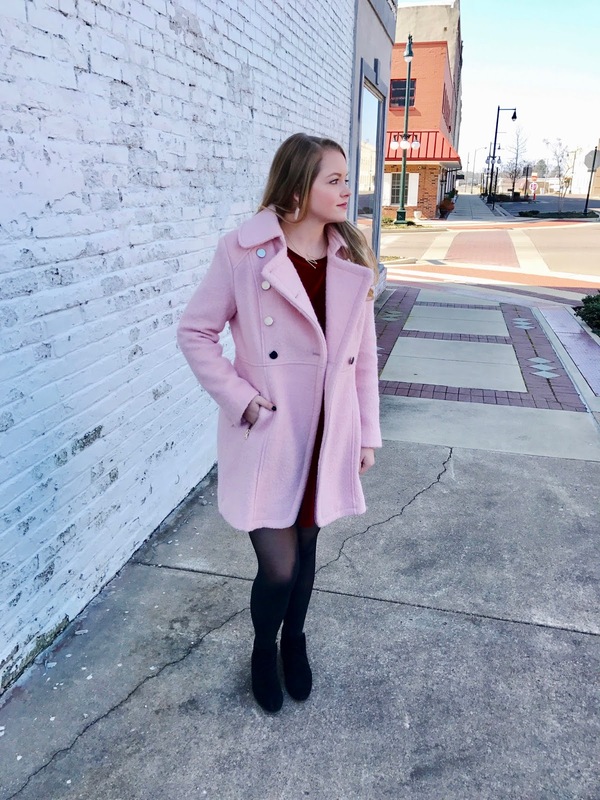 Pink and red may be my favorite color combo and it's perfect for Valentine's day! I got this dress at a local boutique, but the one I linked above is so similar and at a very affordable price. My boots were also a Christmas gift, and I wear them so much! 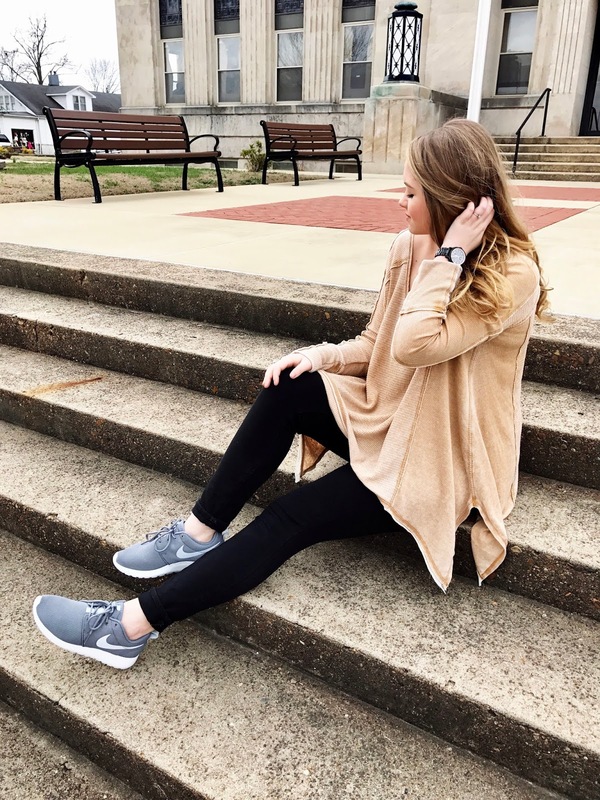 This brand has been one of my favorites the past couple of years due to how comfortable they are! Highly recommend!! I hope yall are having a great month so far! I cannot believe it's already February! And on a SUPER positive note - 98 days until graduation (insert dancing emoji)!!!!! I have been super busy studying for my upcoming boards, so I'm sorry for the lack of blog and instagram posts! !